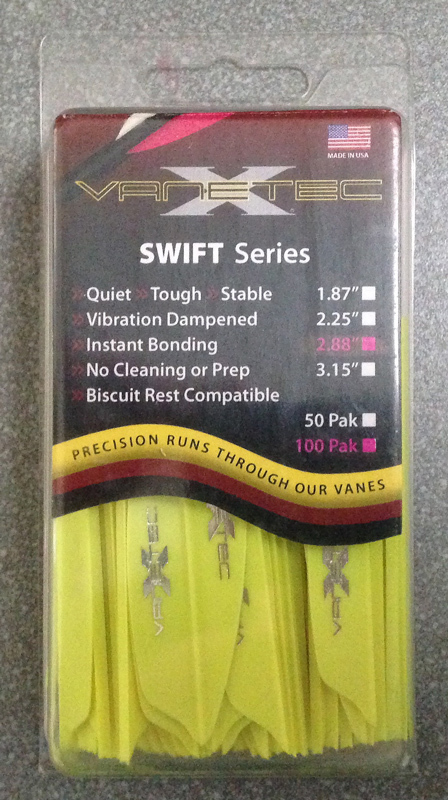 VaneTec 2.88" Swift vanes (100 in each pack) Brand new. are these still for sale was after the white and how much for postage to Penrith nsw. All times are GMT +10. The time now is 08:50 AM.